As part of the human race we are all dealing with physical bodies that are very similar but every ethnic or racial group has specific health risk concerns. The CDC (Center for Disease Control) publishes United States health statistics by Ethnic group every year. Let”s take a look at their data and determine what we all have in common and what might be unique to our heritage. 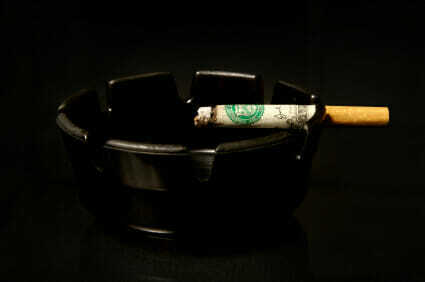 Too many of us smoke. No matter what your ethnic group many of us are battling a weight problem. HEART DISEASE is a leading cause of death for all of us. Coronary artery disease also known as coronary heart disease is the most common type of heart disease. Coronary artery disease is the gradual buildup of plaque in the coronary arteries. Coronary arteries supply oxygen rich blood to the heart. Angina ” “ this is chest pain that occurs when your heart isn”t getting enough oxygen filled blood. Angina can feel like pressure, someone sitting on your chest. Others describe it as a squeezing pain in your chest. If you have pressure or squeezing in your shoulders, arms, neck, jaw, or back this could also be an indication. The pain seems to get worse when you are exercising or are doing some physical activity. Emotional stress may also bring on pain. Most people have no symptoms, or not regular enough symptoms to think they have a problem. Most are diagnosed when they have had a heart attack. This is just a quiet buildup of plaque that builds slowly over time. Pain, discomfort or numbness in the arms, back, jaw, neck or between your shoulders. High Cholesterol ” “ too much cholesterol in your blood can lead to plaque buildup. What you can do is eat healthy and exercise. Your doctor can prescribe medication to improve your cholesterol. High Triglyceride Numbers ” “ triglycerides are also a fat found in your blood. Again eat healthy and get some exercise. 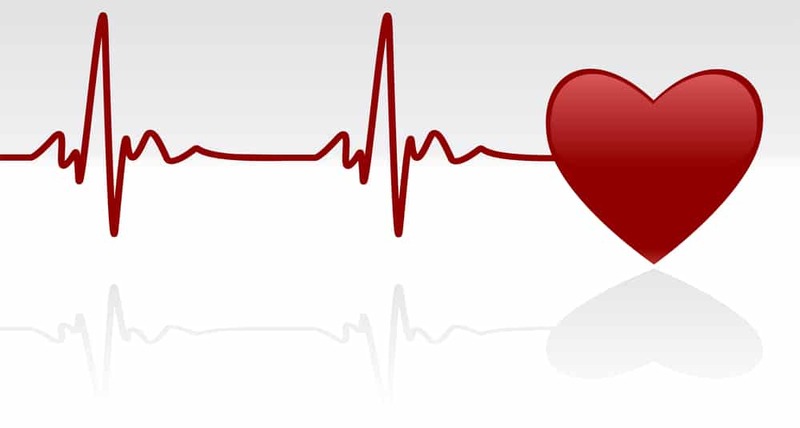 High Blood Pressure ” “ Blood pressure is the force your blood makes against the walls of your arteries. You can lower your blood pressure by losing weight, getting 30 minutes of physical activity 5 days a week, limit alcohol to one drink per day, quite smoking, reduce stress, eat a healthy diet. There is also medication to help. 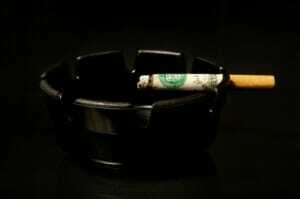 Cigarette Smoking ” “ Smoking cigarettes creates risks for all kinds of diseases. Get help and quit smoking if you smoke. Diabetes ” “ Uncontrolled diabetes can damage artery walls. So see your doctor and manage your diabetes. Overweight ” “ The more overweight you are the higher your risk for heart disease. Know the ideal weight range for your body type and stay in that range. Metabolic syndrome ” “ this is a group of conditions that includes high blood pressure, high blood glucose levels, high levels of triglycerides, low levels of HDL cholesterol and carrying excess weight around your middle. Sedentary Lifestyle ” “ Lack of physical activity increases your risk. Aim for 30 minutes of exercise 5 days per week. Alcohol Use ” “ More than 3 drinks per day will raise blood pressure and triglycerides. People who are heavy drinkers have more heart problems than moderate drinkers or nondrinkers. Too much alcohol can damage the heart muscle. 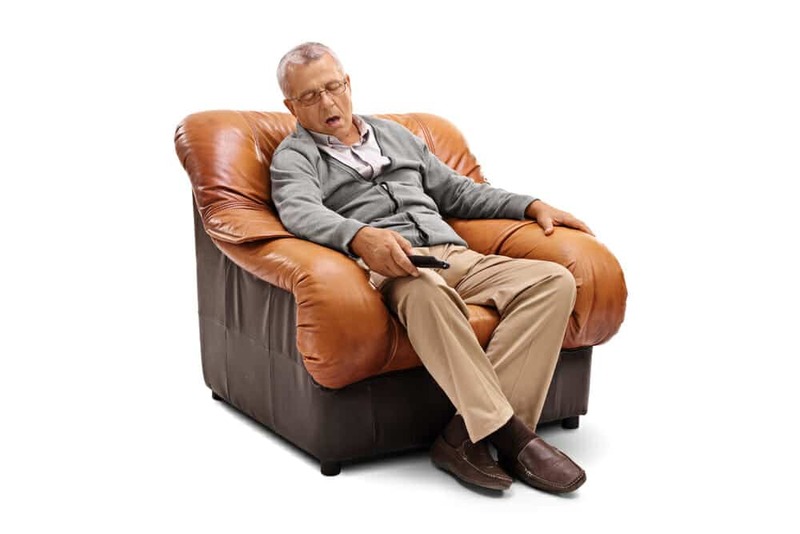 Sleep Apnea ” “ this is a disorder where you have interruptions of breathing during sleep. These breathing interruptions lower the oxygen level in your blood so that your heart has to work harder. Your doctor can work with you by recommending some lifestyle changes, or molding a dental device to keep your jaw properly aligned, or prescribing a CPAP machine that supplies needed air thru the nose. There are several tests that your doctor can do to see if how your heart is functioning properly and if you have any plaque buildup. Electrocardiography or EKG ” “ Show how well your heart perms during physical activity. Electrodes are placed on your body and a machine records your heart beats. Perfusion imaging ” “ A radioactive substance is injected into the blood and view with a special camera to look for blockage in the coronary arteries. Echocardiography ” “ Sound waves are used to create a moving picture of your heart. Coronary angiography ” “ A dye is injected into the blood and then taking an x-ray can show blood flow problems. Computer tomography (CT) ” “ X-rays that show plaque buildup. Gated SPECT ” “ a radioactive substance is injected in the blood and viewed with a special camera. Get adequate exercise (30 minutes 5 days per week). Maintain weight in your ideal weight range. Take medications as prescribed. Your doctor may put you on cholesterol medication, beta blockers, or ACE inhibitors. You may also have to take antiplatelet medicines, anticoagulants or nitrates. 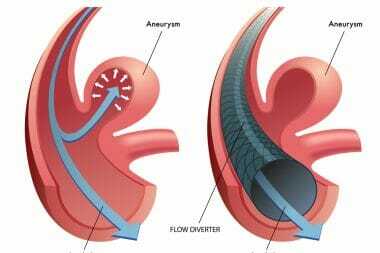 Surgery ” “ Angioplasty ” “ this is where a balloon is threaded into a narrowed coronary artery from plaque this inflated to open the artery and increase blood flow. Surgery ” “ Stent ” “ A mesh tube is inserted into a narrowed or weakened artery. Surgery ” “ Coronary artery bypass surgery ” “ A short piece of vein from another part of your body is used to reroute blood around a blockage. Heart Disease affects all of us regardless of our ethnic background. Let”s be aware of the risk factors and the signs and symptoms to safeguard our health.